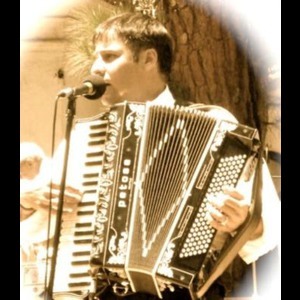 Doron is a versatile musician based in San Diego, CA. He plays the harp, accordion, acoustic piano and electric keyboards. His repertoire includes the most beautiful and popular melodies that we all love, American, Latin, Italian or French as well as Klezmer and Jewish music. 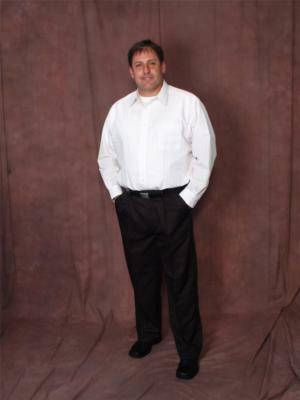 Doron is available as a soloist and also with a full band. He performs at banquets, cocktails, weddings ceremonies, weddings, Bar Mitzvahs, Klezmer festivals and corporate affairs. 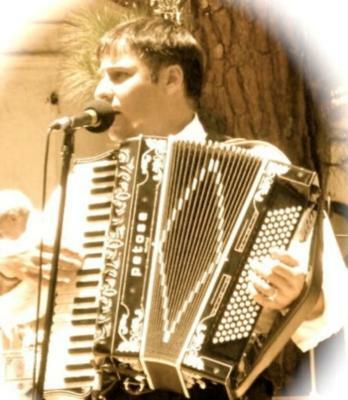 Weather it's the accordion, harp, acoustic or electric keyboards, Doron plays them all. Please note Doron Peisic and Band will also travel to Poway, Rancho Santa Fe, Escondido, Del Mar, San Marcos, Santee, Solana Beach, Cardiff By The Sea, La Jolla, Encinitas, El Cajon, Lakeside, Ramona, La Mesa, Carlsbad, Vista, Lemon Grove, Spring Valley, Oceanside, Valley Center, Alpine, Coronado, Bonsall, Lincoln Acres, National City, Bonita, San Luis Rey, Chula Vista, Pauma Valley, Jamul.